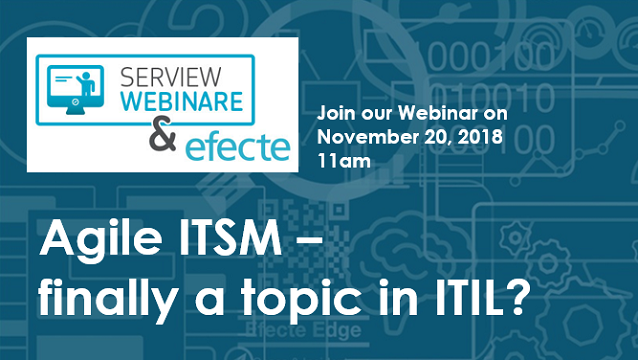 What is really needed to make your ITSM more agile, and how does ITIL fit into that? Over the years, ITIL has become the leading framework for the implementation of IT Service Management and provided a clear framework for action. 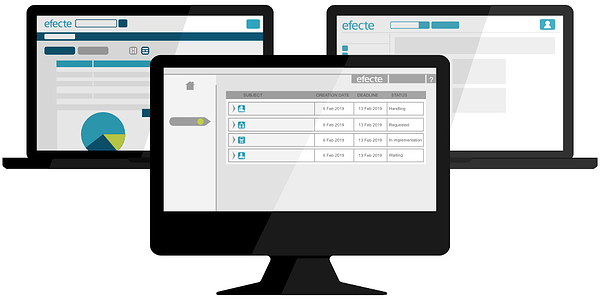 The goal was to comply with ITIL guidelines in order to manage an efficient IT organization. However, today IT has to be able to offer solutions for short-term and strategic changes at all levels of the company, work in harmony with the business and meet new requirements quickly and efficiently. Your IT Service Management has to adapt with more agility to be able to meet these new challenges. Can IT Service Management become more agile within the boundaries of ITIL? If yes, how? 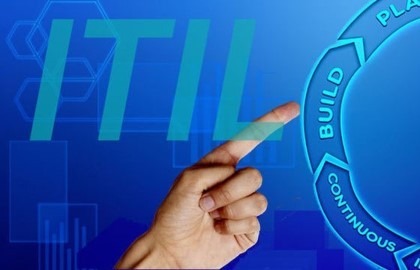 Does ITIL have to fundamentally change to allow more agility? What should an efficient IT organization look like?